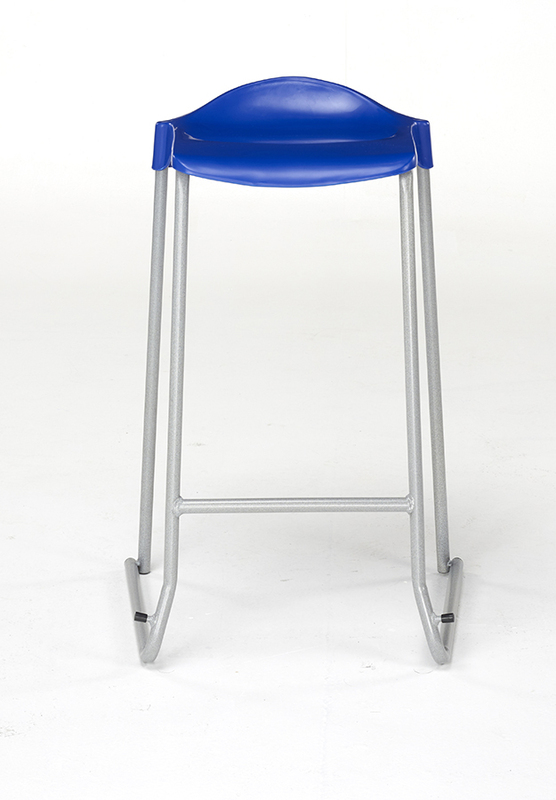 The WSM skidbase stool is the ideal classroom stool for high-wear environments within schools, pre-schools and nurseries. 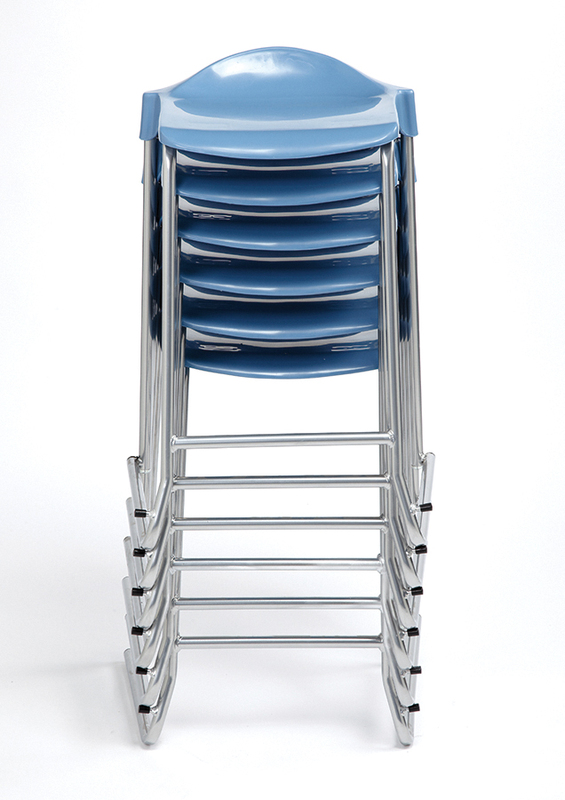 The skidbase school stool with non-tilt frame protects floors from damage in high-use situations. They provides lumbar support for children throughout the school day and are stackable up to 6 high - making it easy to store away when not in use. 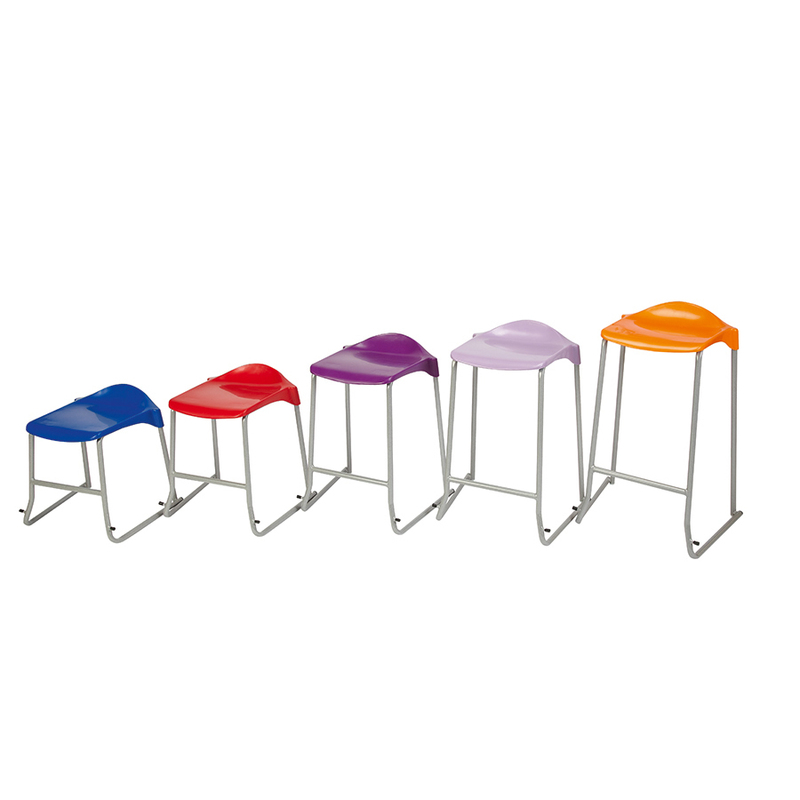 Available in 10 vibrant seat colours with a steel frame in speckled light grey finish. Suitable for a range of ages with 5 different heights to choose from. 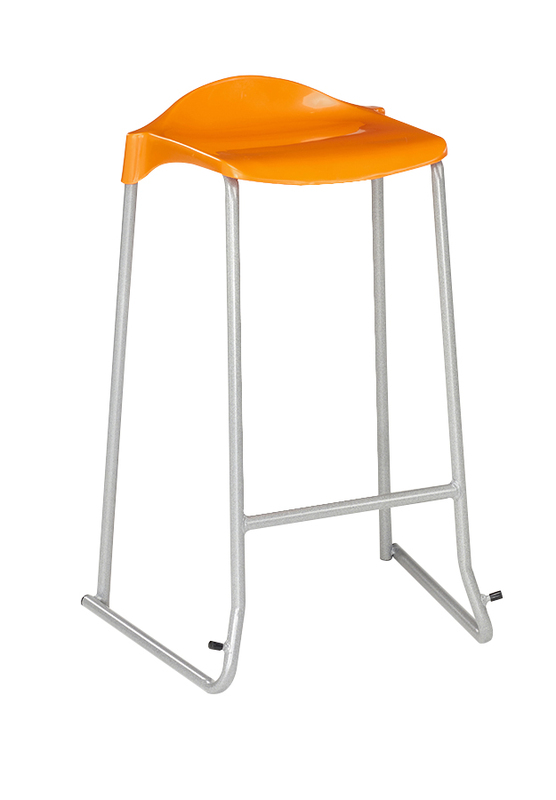 The WSM Skidbase classroom stools are supplied in packs of 6 in a single colour as standard. 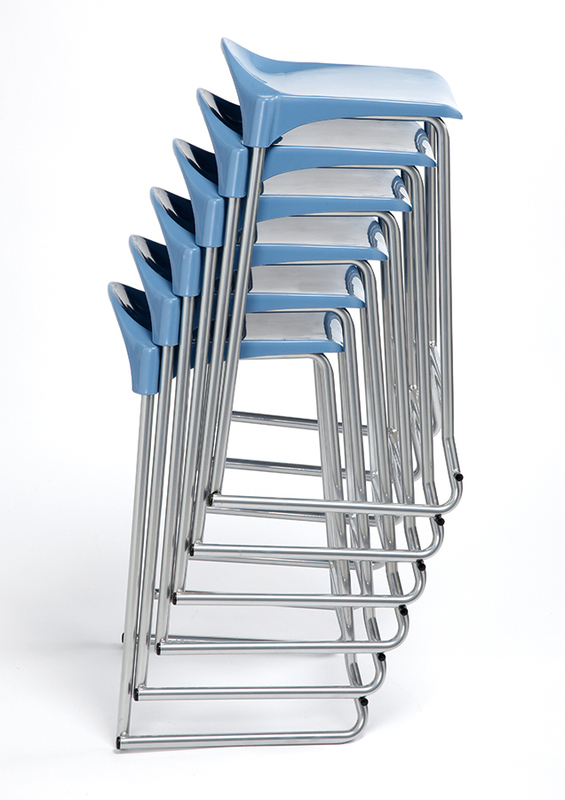 PLEASE NOTE: These classroom stools are sold in packs of 6 only. Therefore, adding a quantity of 1 into your basket will order a pack of 6 stools, quantity of 2 is 12 stools etc. For more information please Contact Us or call us on 01733 511121.